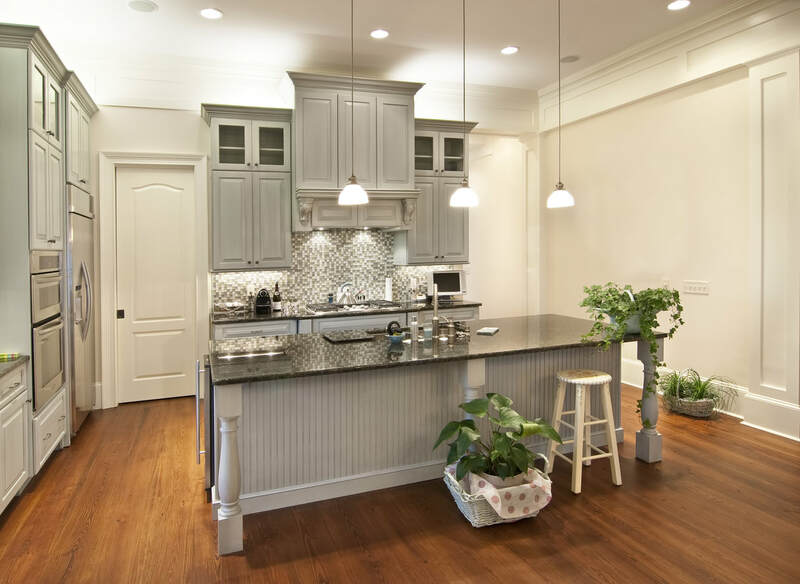 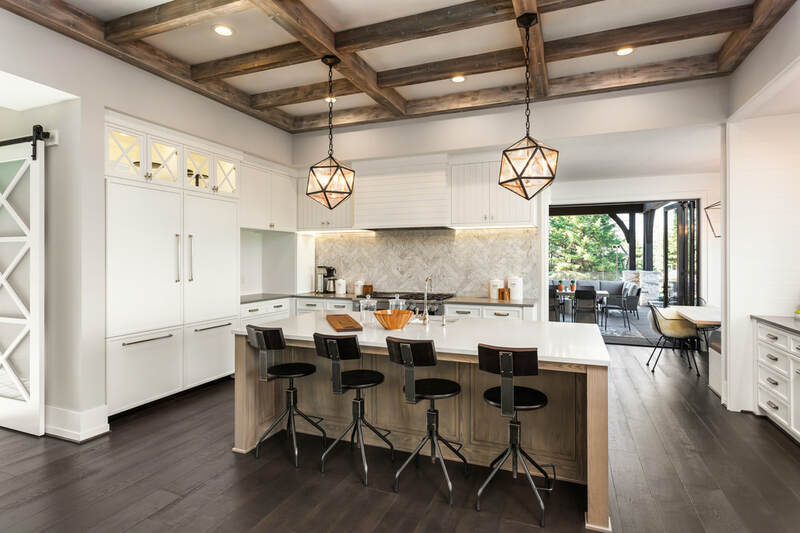 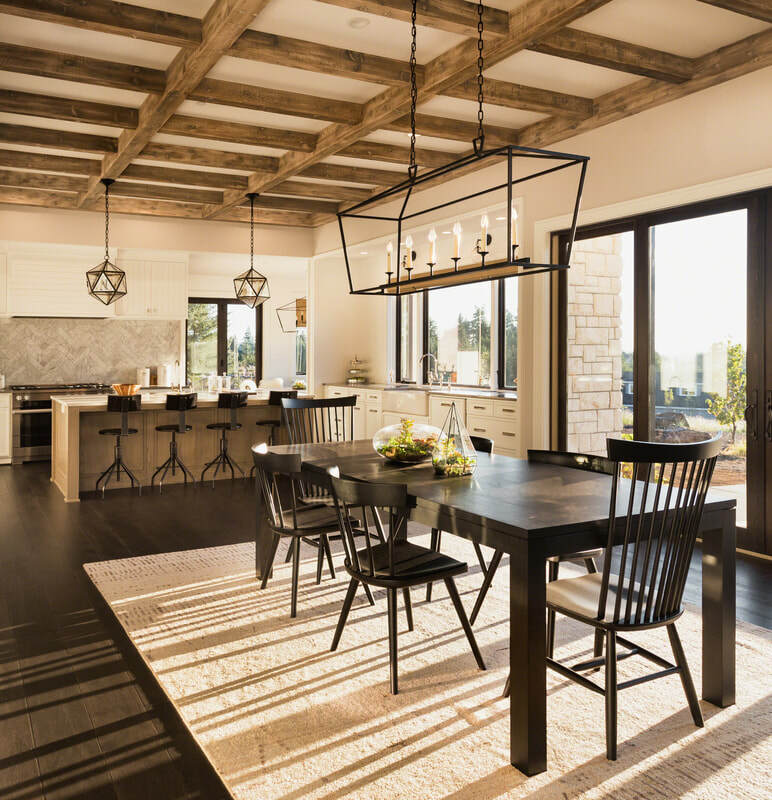 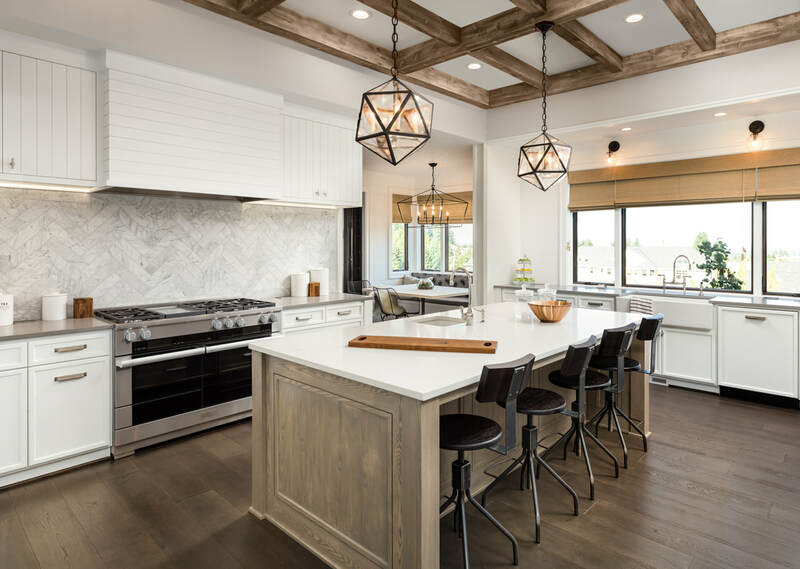 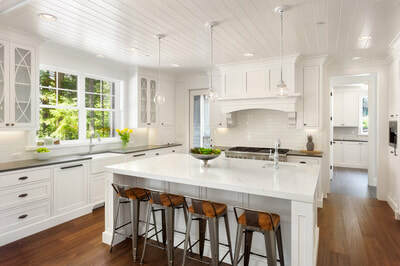 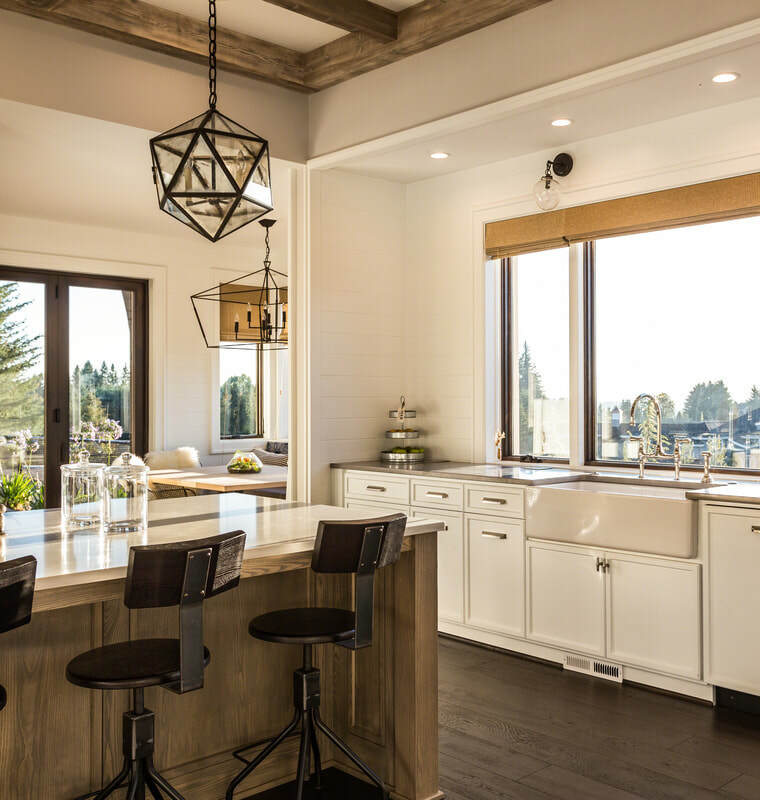 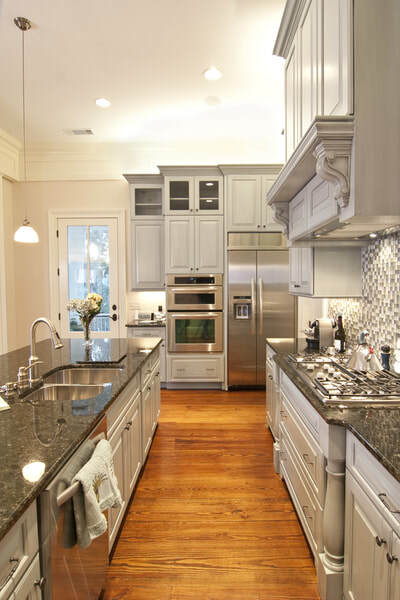 Find inspiration for your dream kitchen here! 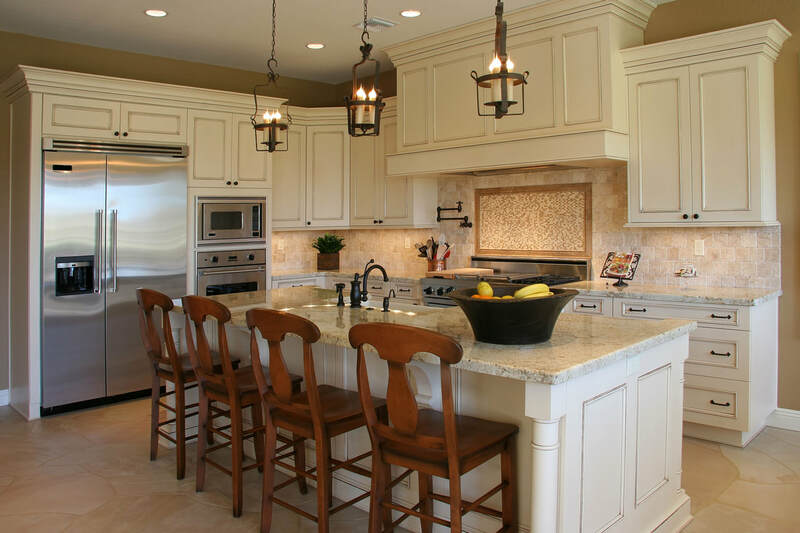 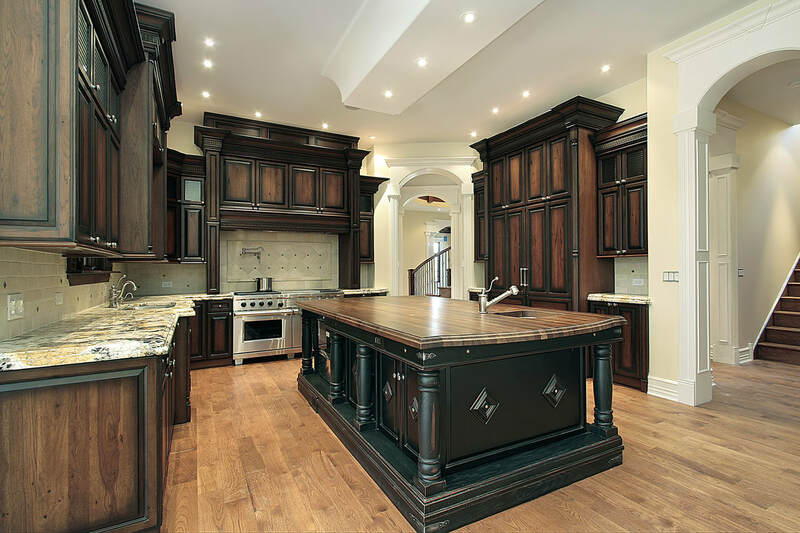 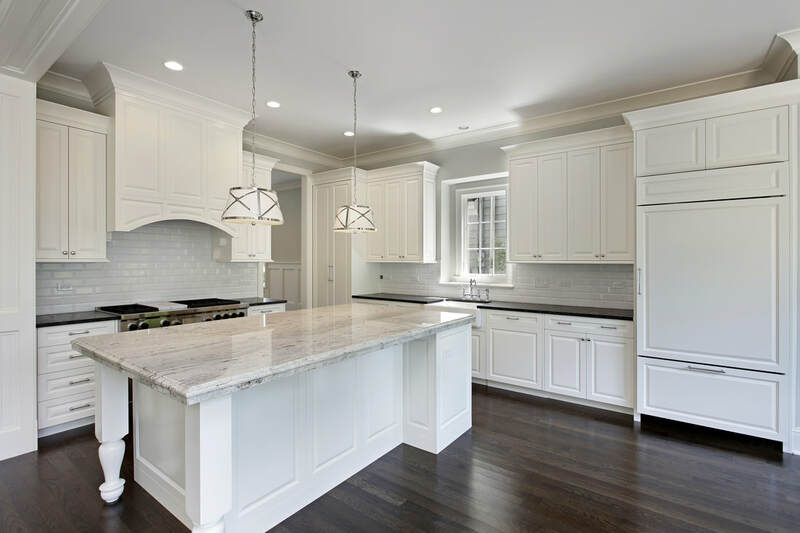 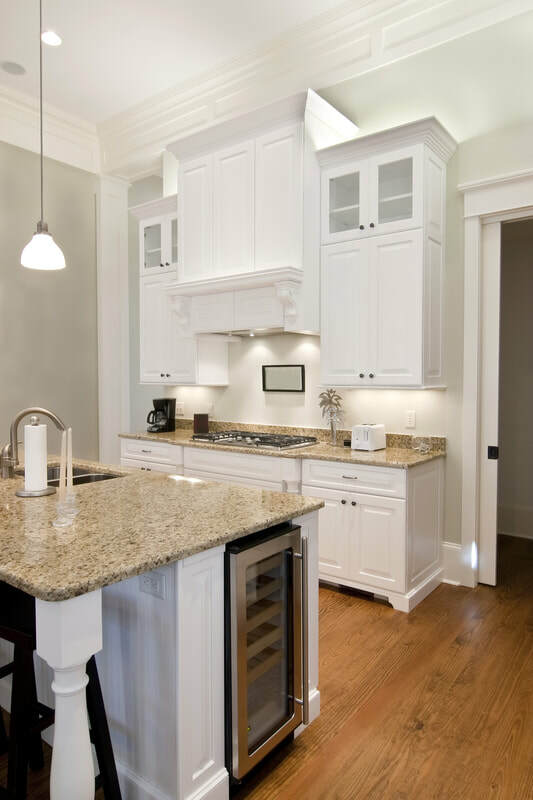 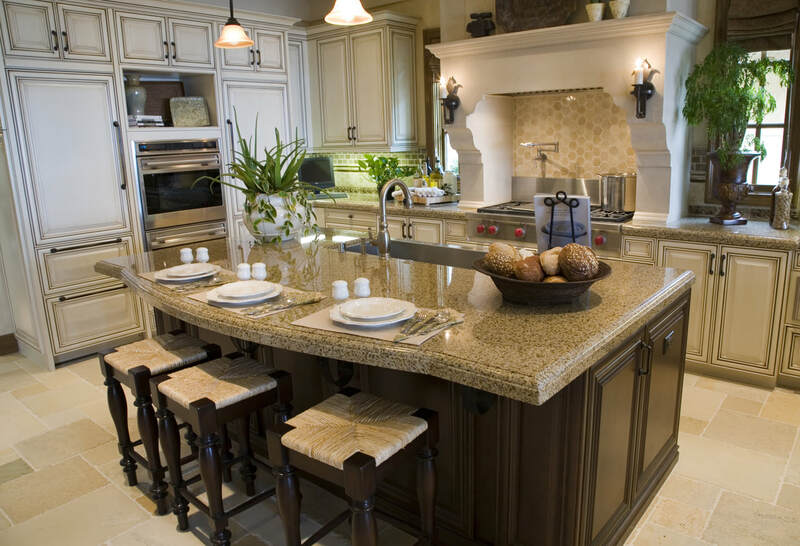 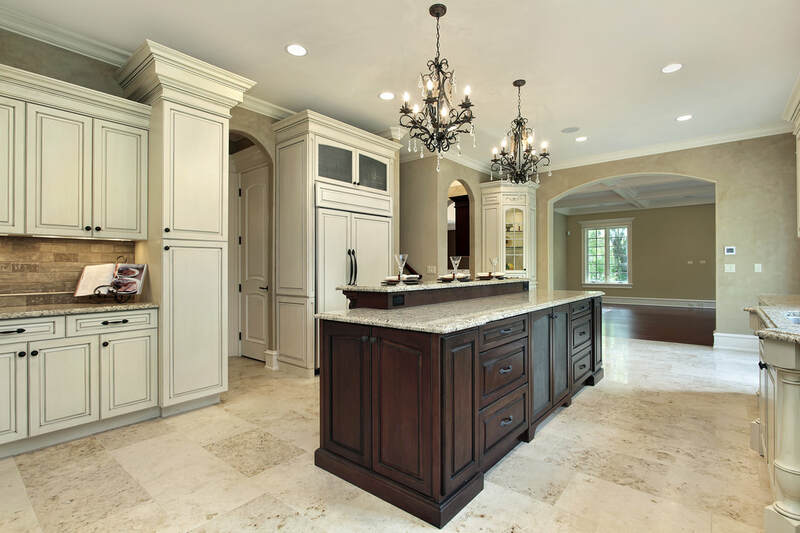 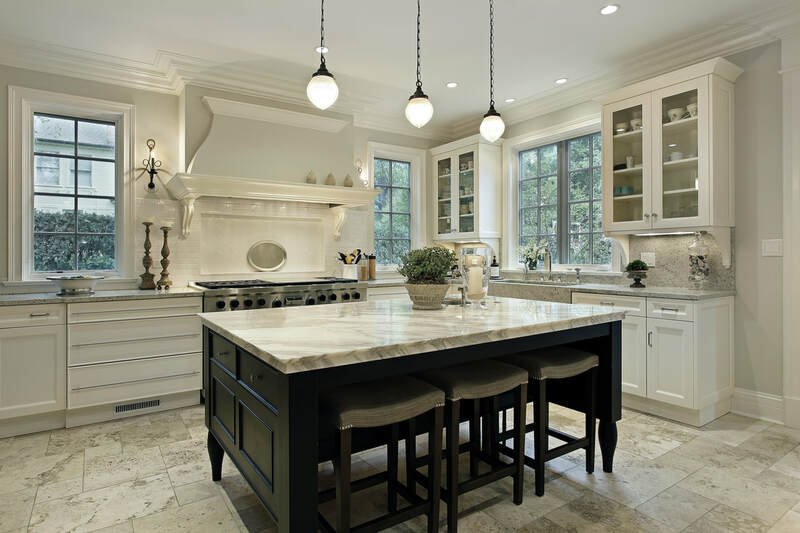 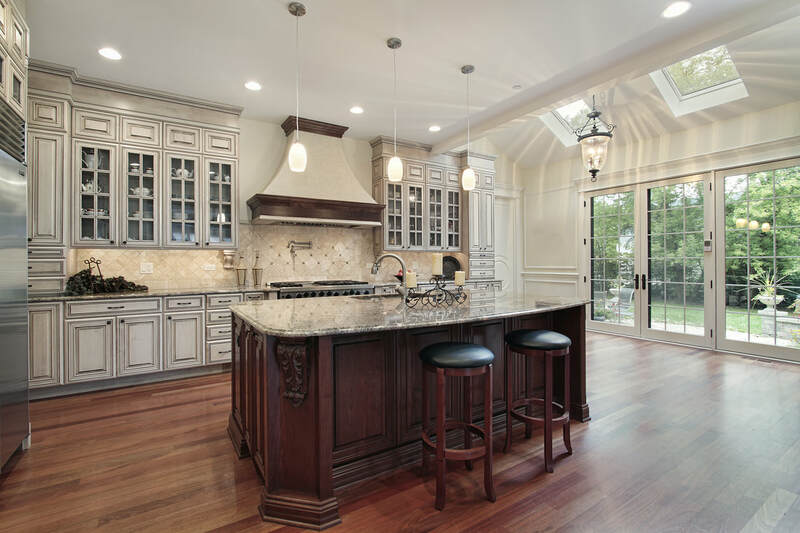 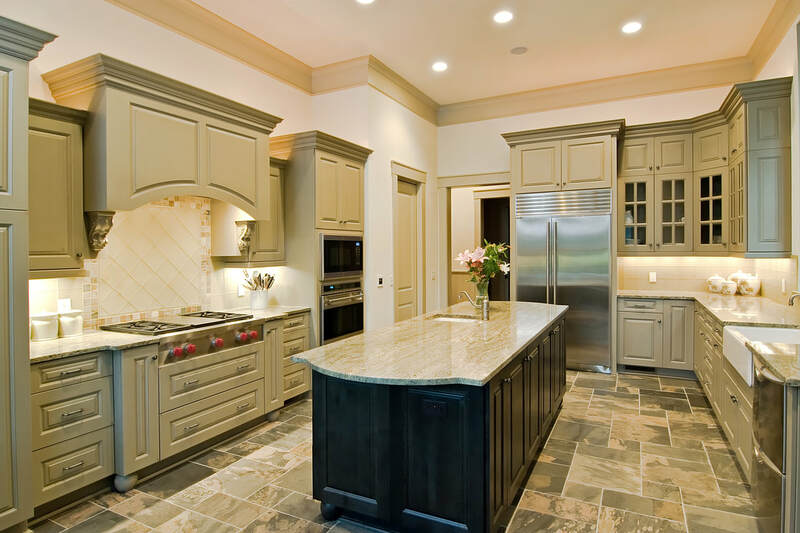 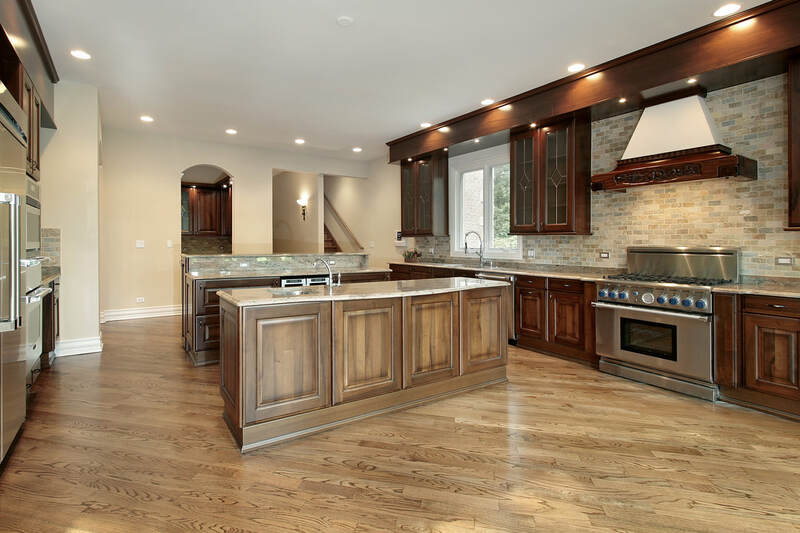 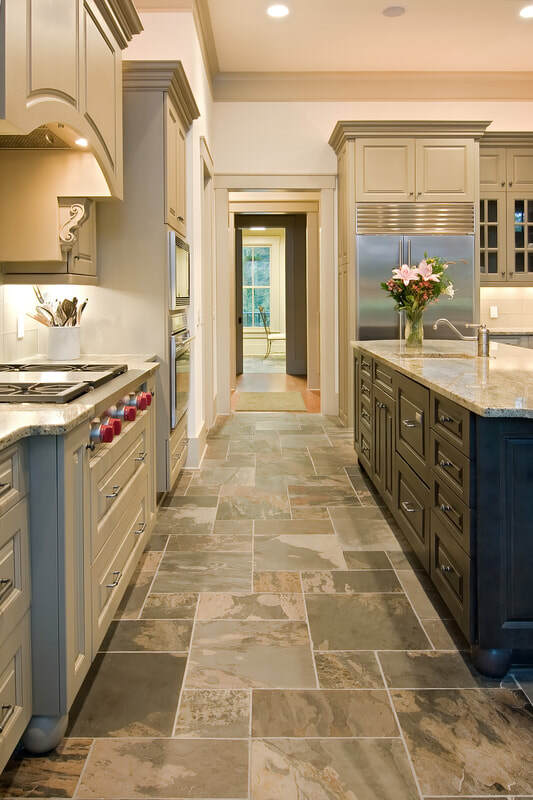 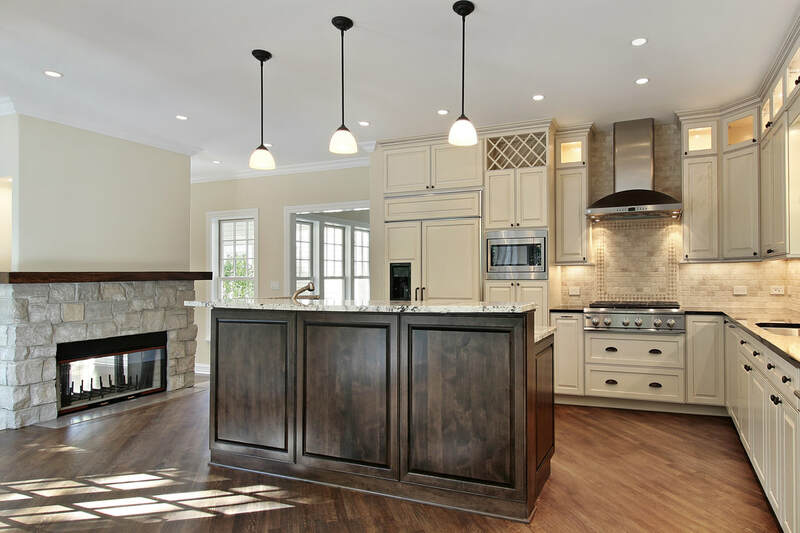 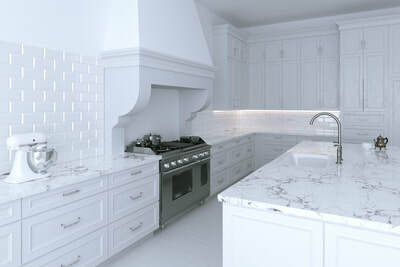 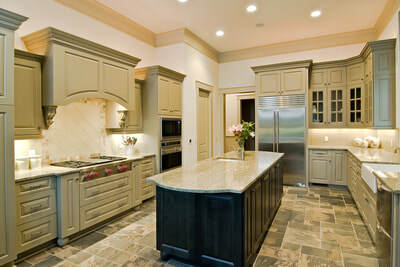 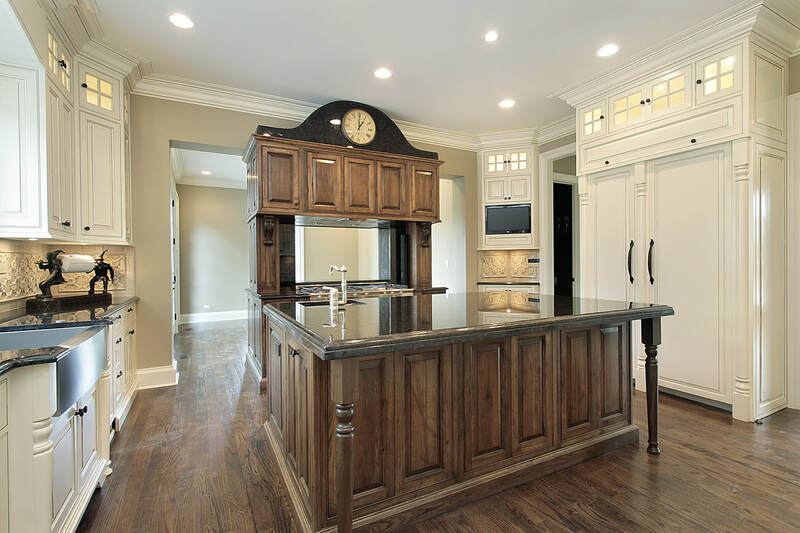 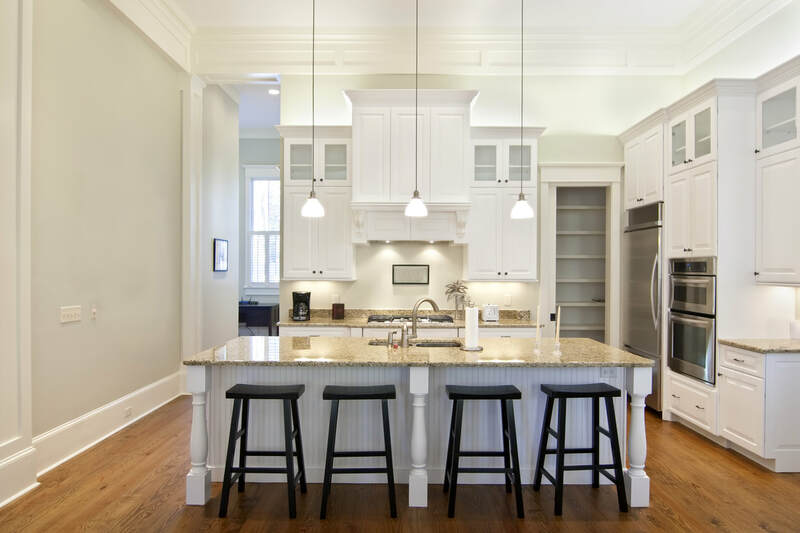 Give us a call to learn more about our design services and custom cabinetry lines! 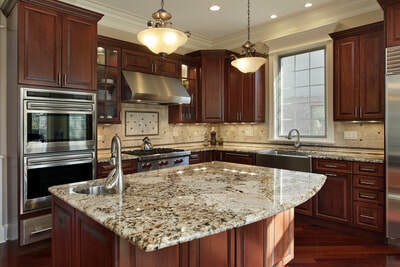 Stop by our showroom to take a look at countertops, cabinet doors, flooring, and more! 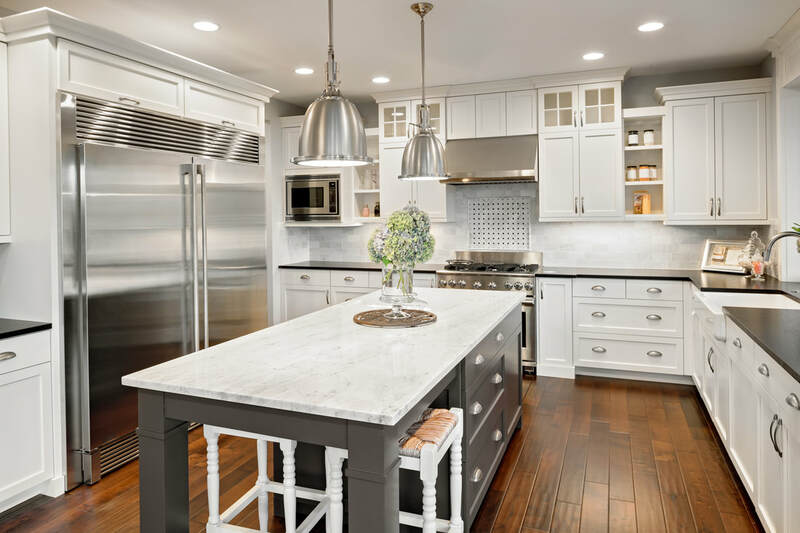 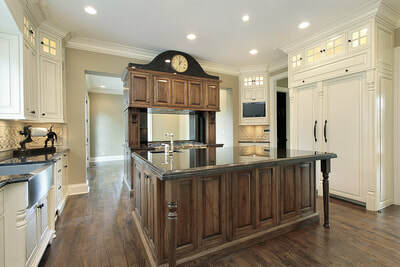 We have a couple of true experts in our kitchen department and have an entire site devoted to just kitchens! Click the button to visit!